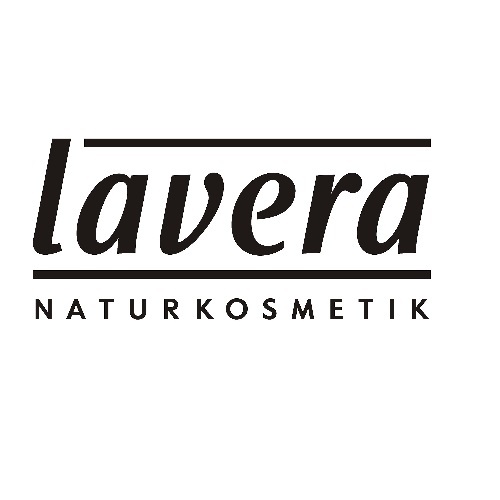 Corner House Therapies uses Lavera products in the facial treatments. These are certified organic products containing pure plant oils and essences and are made from organic and wild harvested ingredients. They do not contain any parabens, synthetic preservatives, mineral oils or artificial fragrances and are also cruelty free. The full range is available to purchase for home use. If you’re short on time try this mini facial. A cleanse, tone, massage and mask will leave you feeling relaxed and pampered. A wonderful facial to treat and balance the skin using products to suit your skin type. Incorporates exfoliation and massage to relax, leaving your skin bright and fresh. This facial incorporates a specific treatment collagen eye mask and drainage massage for the delicate tissues of the eyes as well as the benefits and results of the Essential facial.